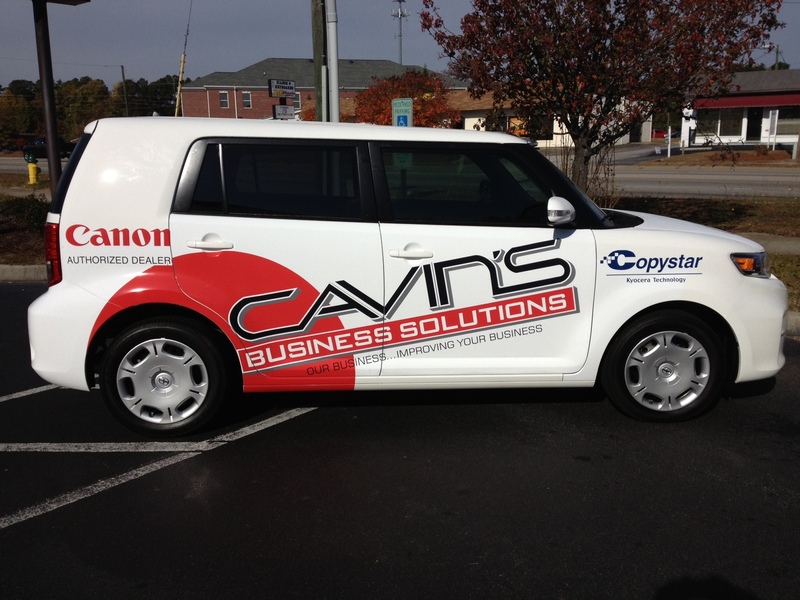 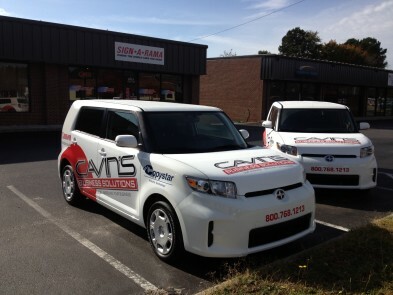 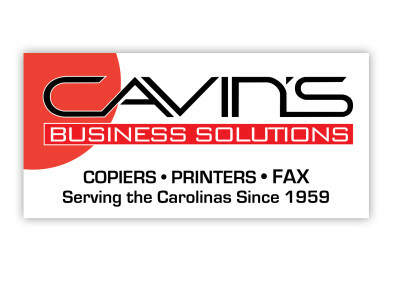 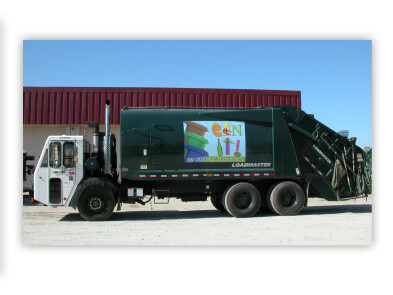 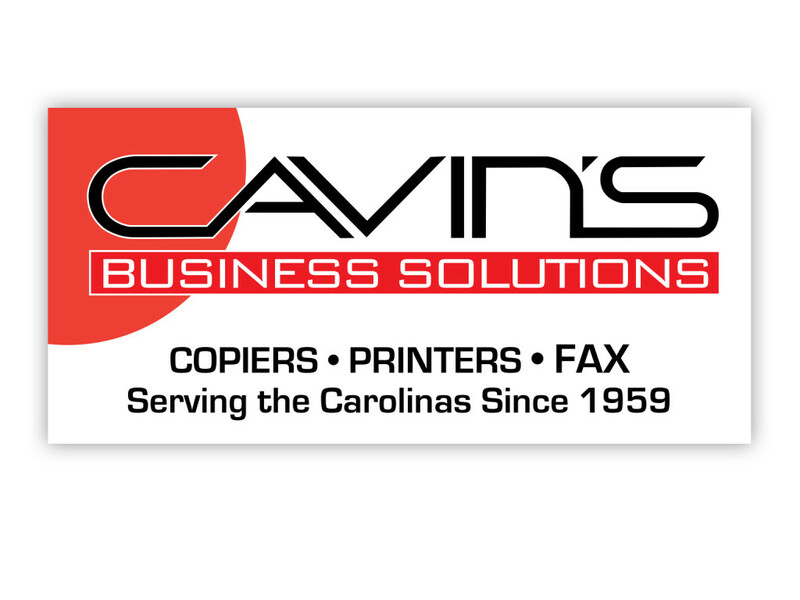 After we updated the look of Cavin’s logo and signage, we took the show on the road, creating the artwork that allowed their “image” to be prominently displayed on their service/delivery vehicles. The vehicles serve as rolling reminders of who to call for office products and service. 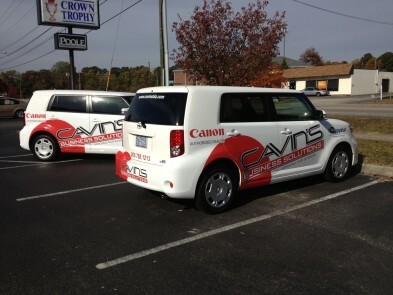 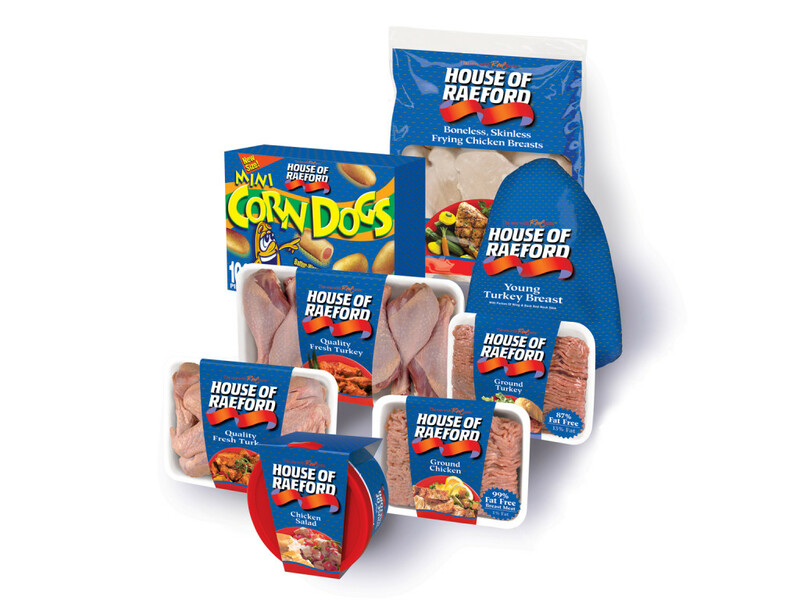 Increased visibility is especially important in areas where Cavin’s has expanded their services in recent years. We also created signs for their office locations. 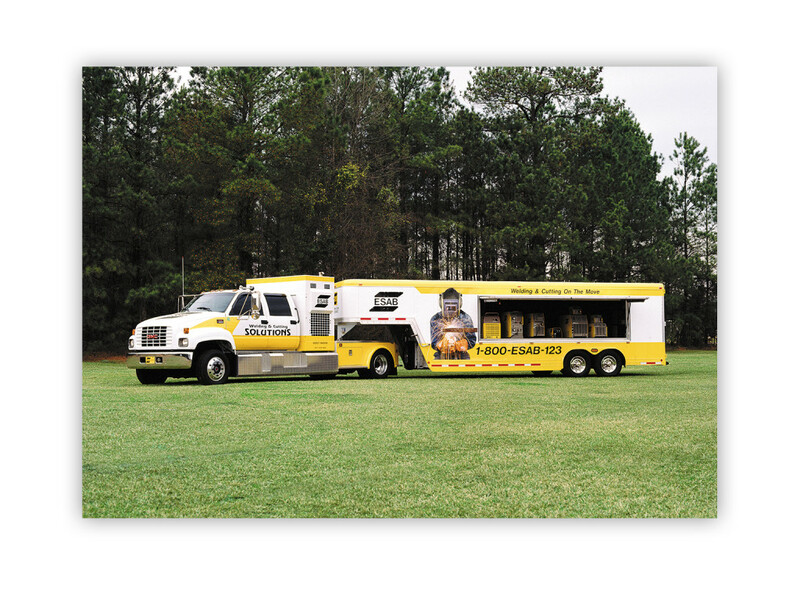 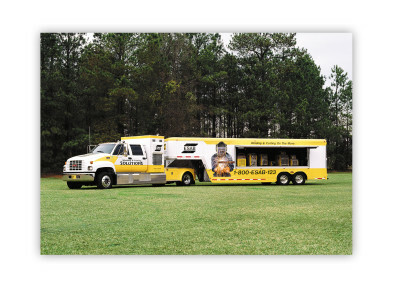 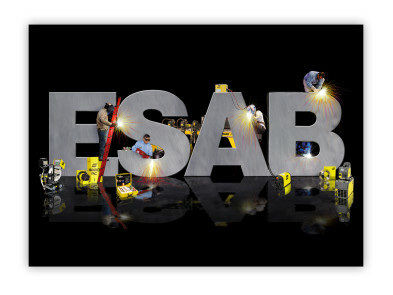 When ESAB, one of the world’s largest producers of welding and cutting equipment, launched their mobile product demonstration program, we made sure – with striking graphics – that when the van rolled into town, it reflected the fact that this company is a global leader, and the products you’re about to see are top-of-the-line. We also created a showbooth for ESAB – highlighting their comprehensive product line – that’s used at major industrial trade shows and other events. 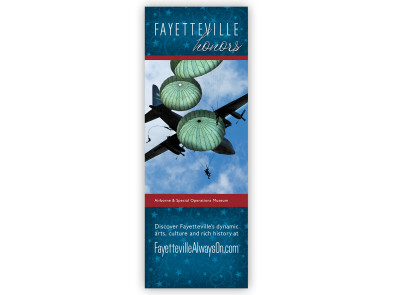 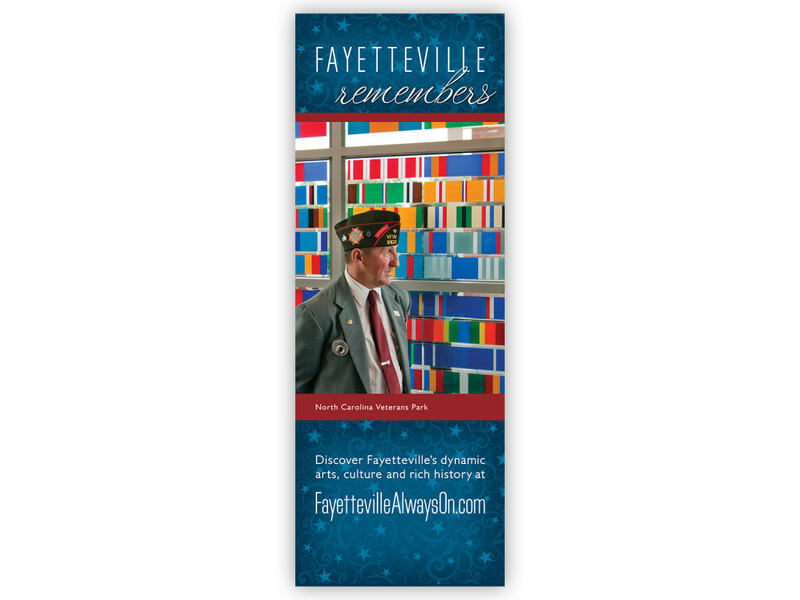 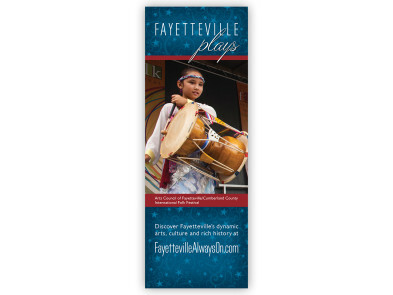 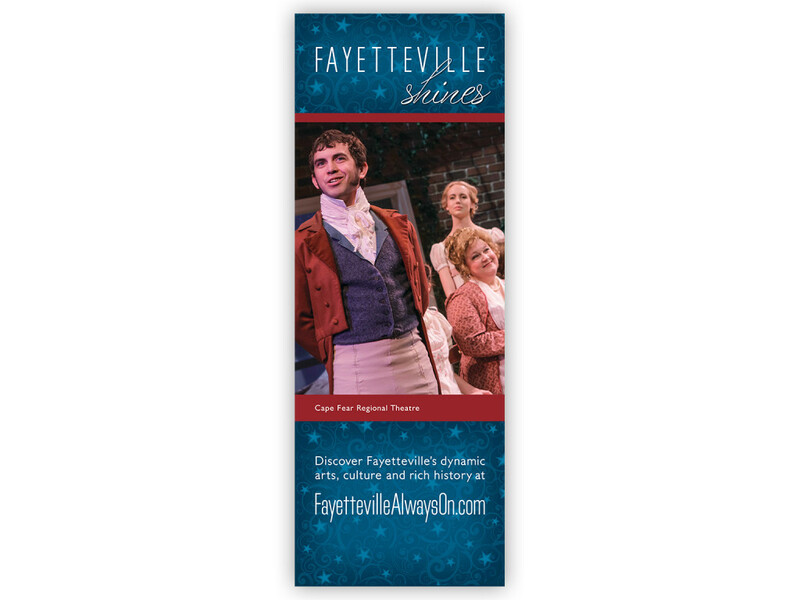 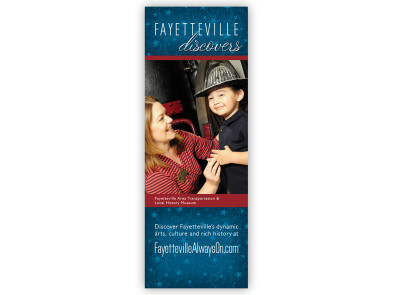 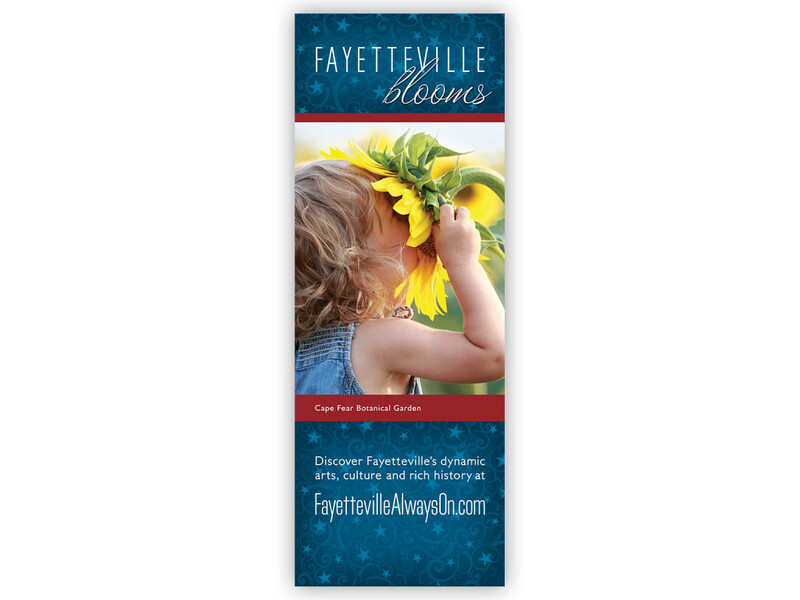 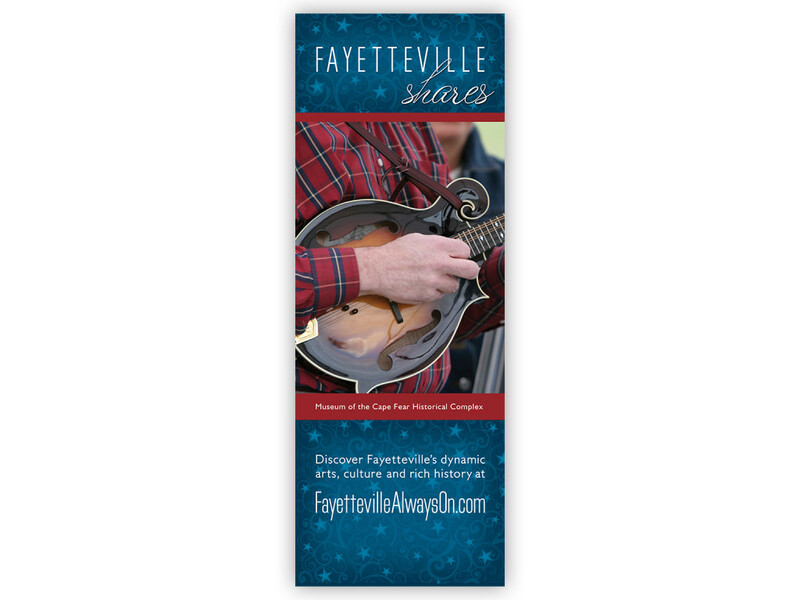 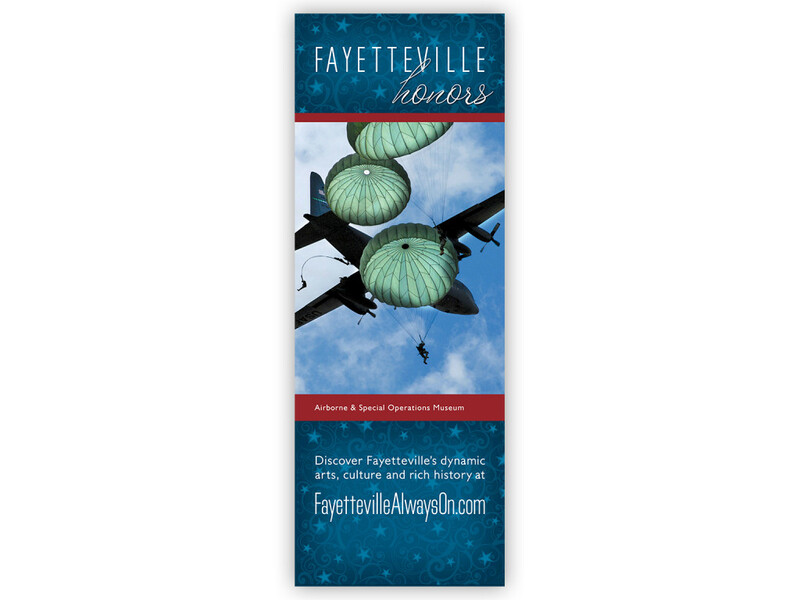 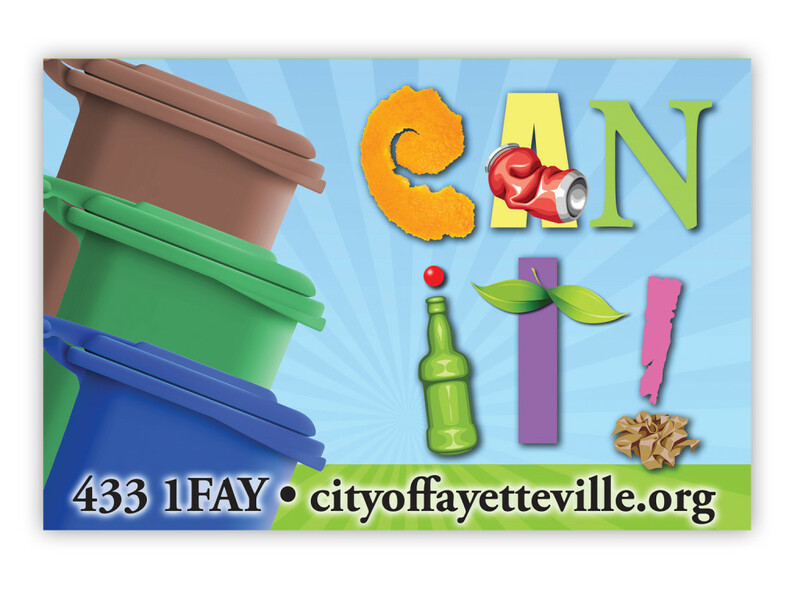 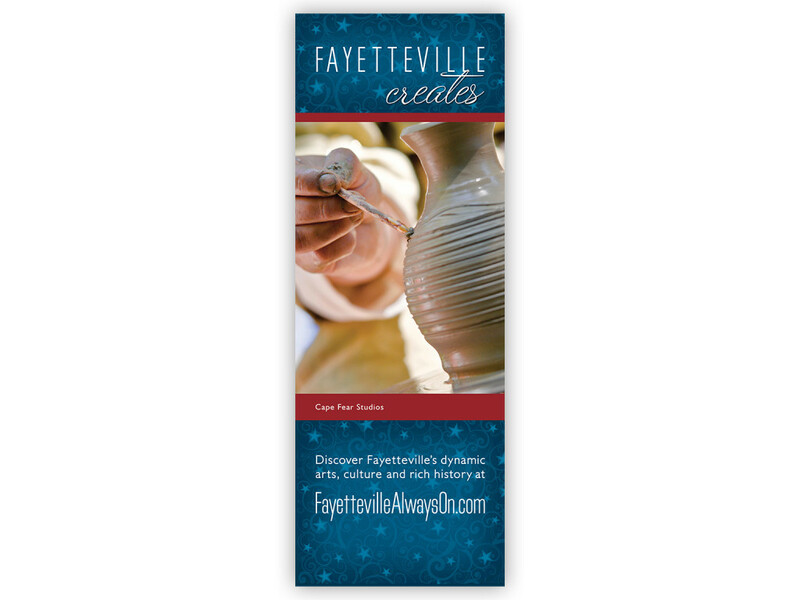 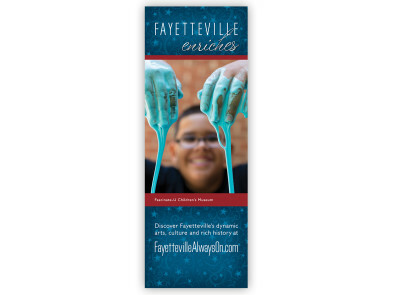 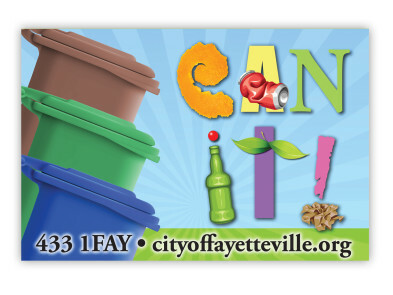 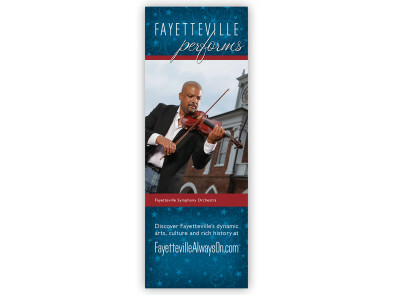 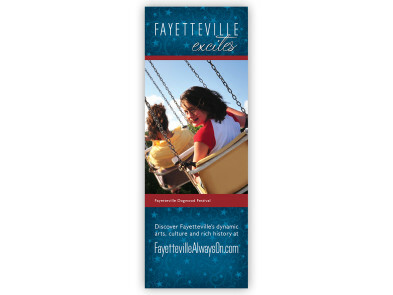 Part of the Arts Council’s “Always On” campaign, promoting the arts, culture and rich history in the Fayetteville area, these banners stand tall and proud. “Mobile” and retractable, they can easily be moved around and placed individually at a location that relates to the banner subject – or all together for festivals and special events.